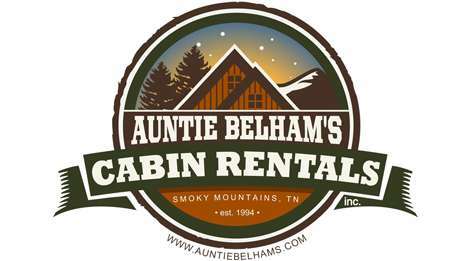 With Mountains of Experience, Auntie Belham’s has some of the finest Pigeon Forge Cabin rentals in the Smoky Mountains. Hold family reunions, a honeymoon, golf trip or any other occasion in need of accommodations at Auntie Belham’s Cabin Rentals. Auntie Belham’s is the only place that offers the “Smoky Mountain Adventure Pass” which entitles guests to over $250 in free attraction admissions daily!